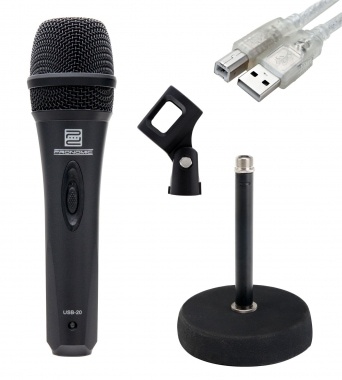 Plug & Play USB Vocal Microphone for Your Computer! 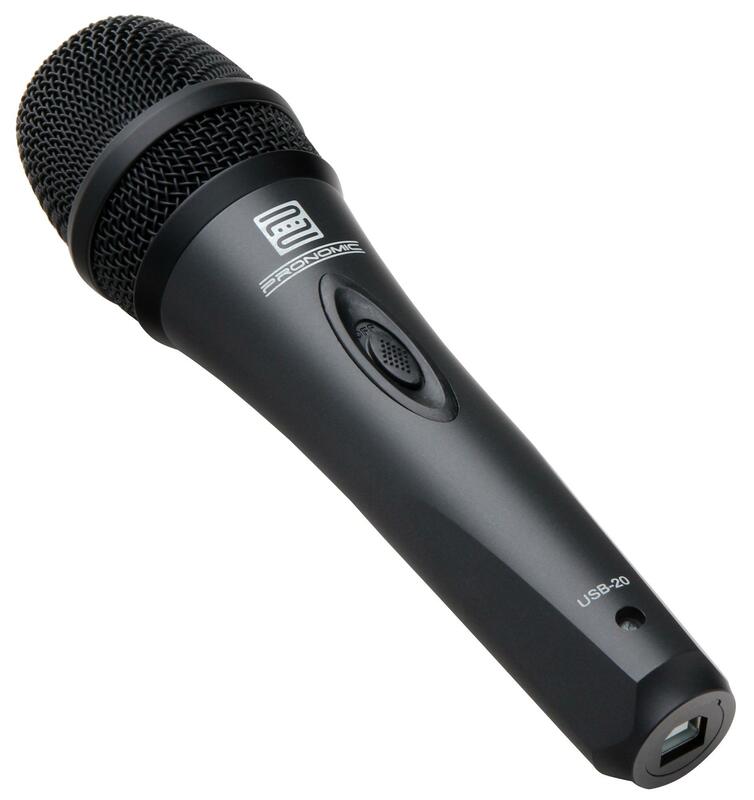 The Pronomic USB 20 is a dynamic singing/vocal microphone that can be connected directly to your computer or laptop via the included USB cable. This Plug & Play device doesn't even need a driver, making it is ideal for musicians, journalists, or podcast enthusiasts, who want to create quality recordings directly on their computers. 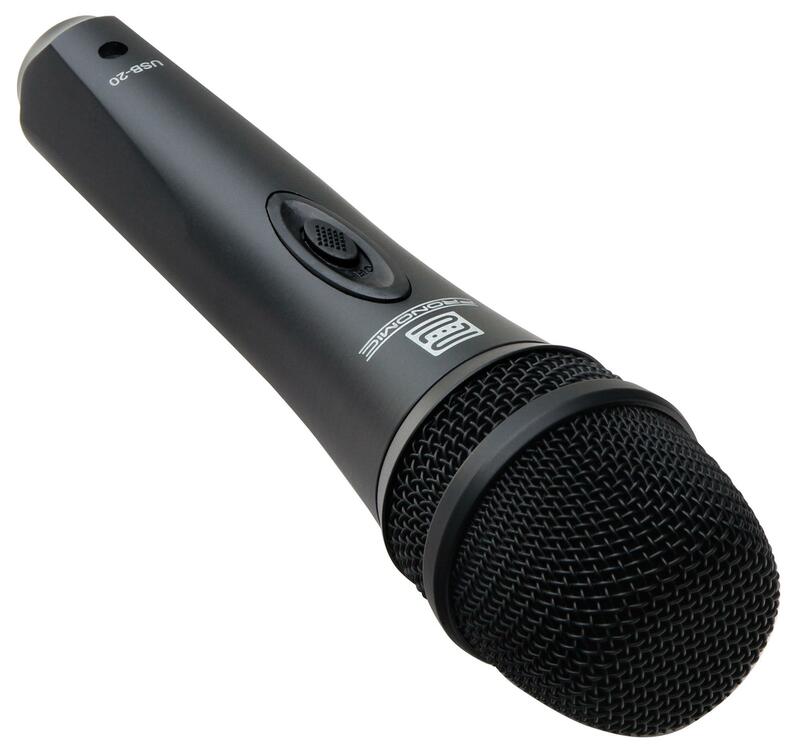 The USB microphone provides a harmonic frequency response of 50-18000 Hz, which has been specifically optimized for voice. 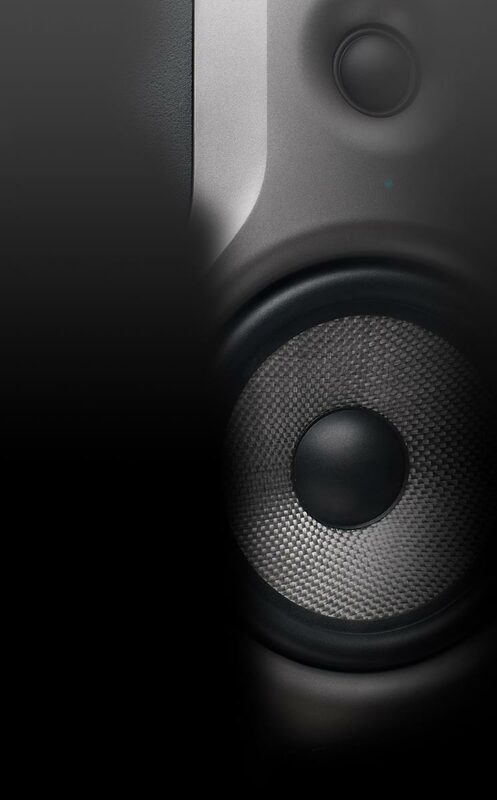 Whether you are in the studio, at home or in the rehearsal room, excellent speech intelligibility and brilliant sound are guaranteed. The good transient response means that vocals and speech are heard clearly in the mix. 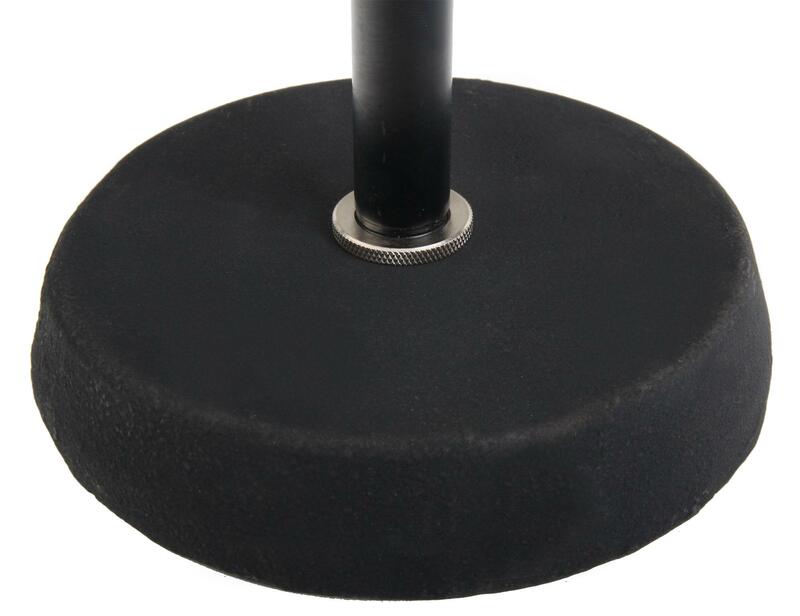 The integrated pop filter minimizes plosives in the basket (P, B, T, etc.) and wind noise in advance. 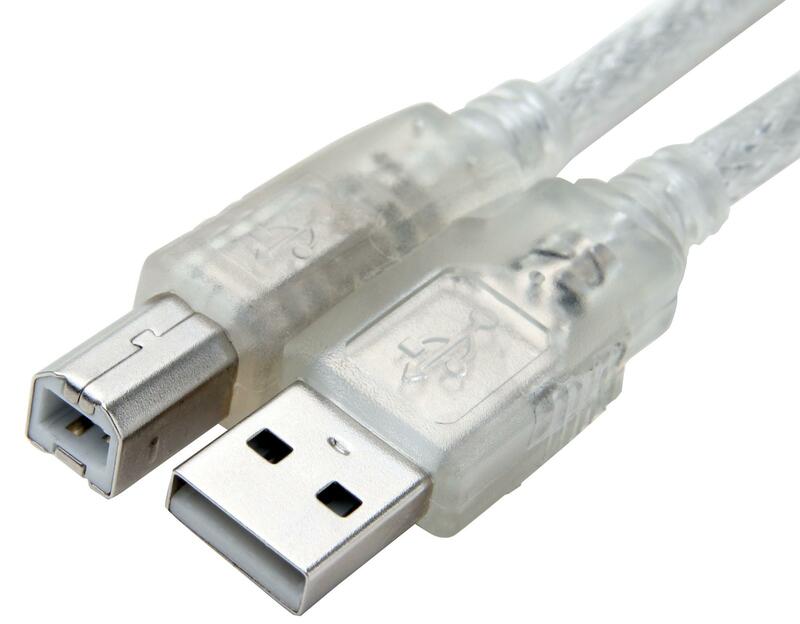 The USB-20 can be connected to any computer or laptop via USB port. 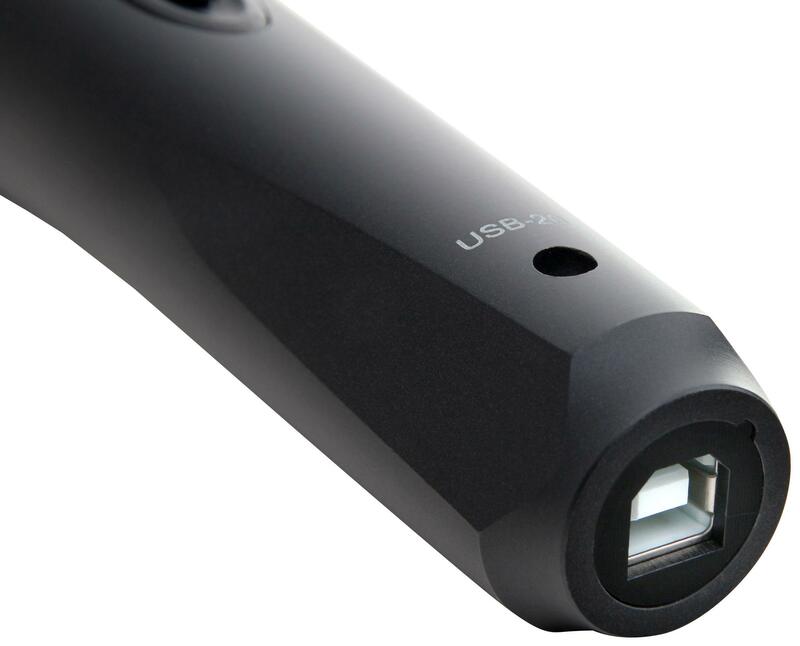 Power is supplied directly via the USB port, so the microphone can be used on the road and is also useful when shooting outdoors. The USB-20 is compatible with the following operating systems: Windows 98 SE / ME / 2000 / XP / Win7 / Vista and Mac OS 9 / OS X. 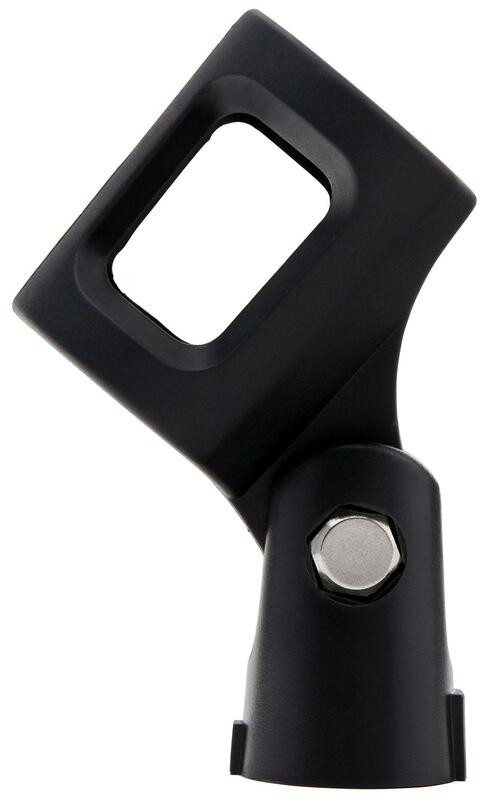 Included with the USB Pronomic 20 already contains a tripod mount, a USB cable and a pouch. 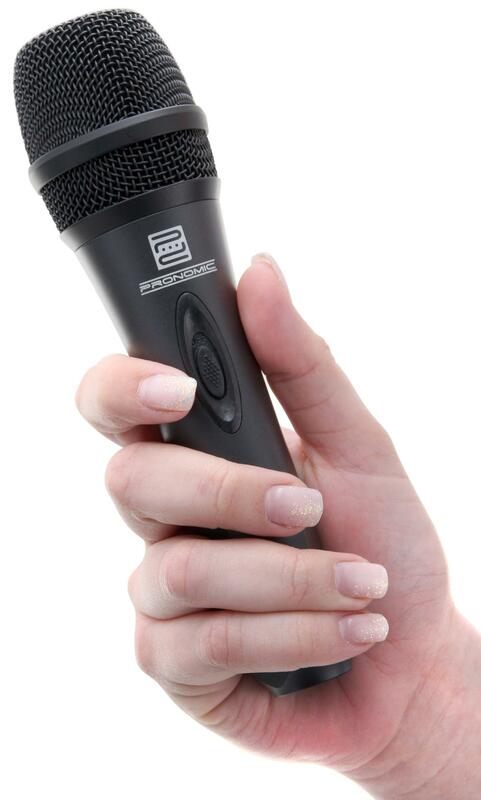 The USB-20 is ideal for beginners or recording musicians, who are looking for a cost-effective solution on the go! 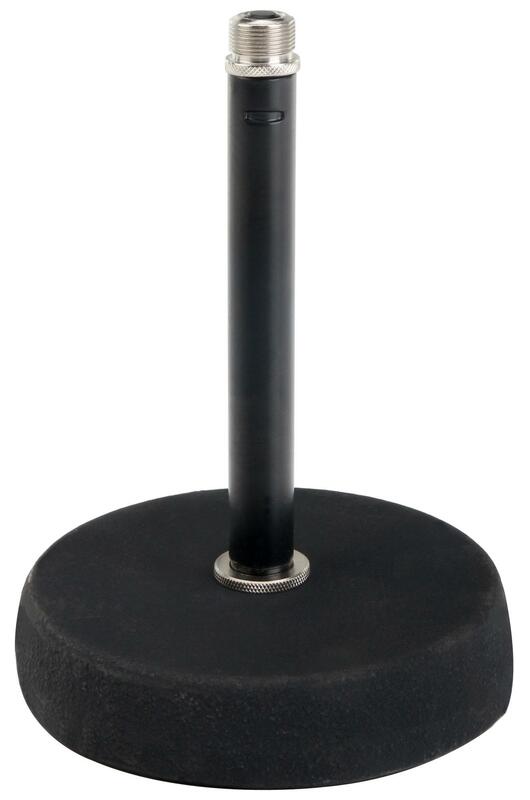 In this set you receive a Pronomic MST-20 tabletop microphone stand! Bin sehr zufrieden mit der Bestellabwicklung und auch dem Produckt.